It's the Freakin' Weekend baby! 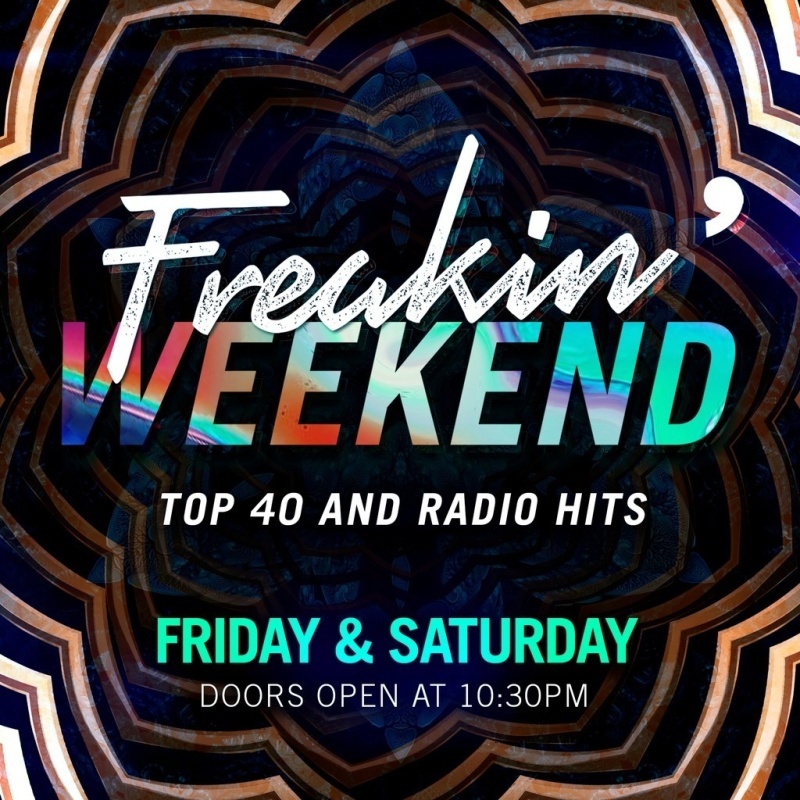 Time to hit the dance floor and party to Top 40 and Radio Hits from Cove Manila's very own resident DJ's! Guests are required to wear upscale fashion-forward club attire. The venue does not permit hats, sandals, slippers, baggy clothing, shorts, and overly athletic clothing. Collared shirts are required for men.